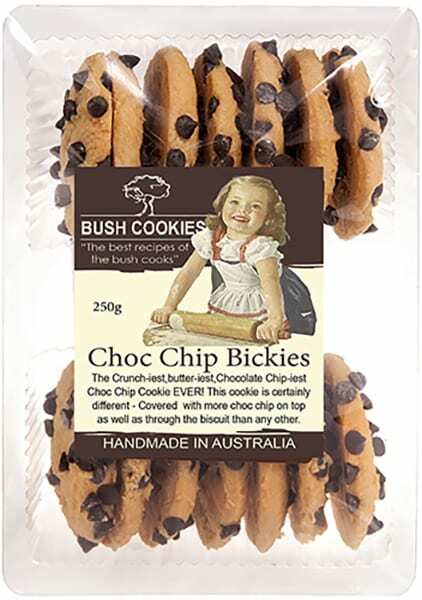 Bush Cookies are private label manufacturers that can offer your brand of our cookies and biscuits on a private label. 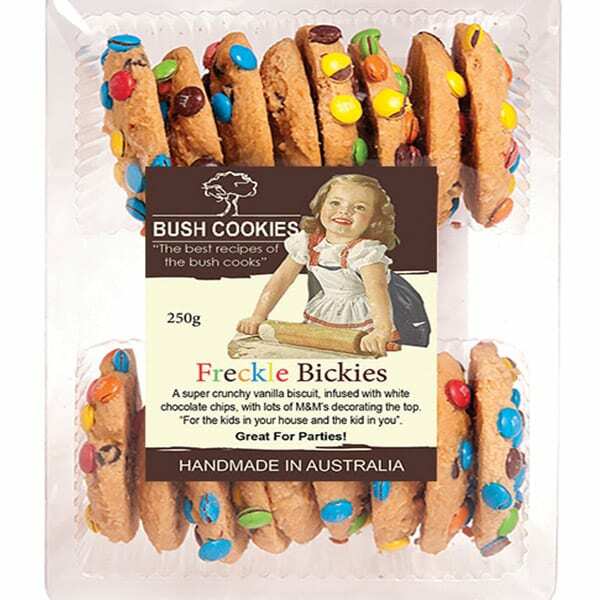 Our wholesale bakery is a long established Australian Biscuit Manufacturer brand that is well regarded for our gourmet packaged cookies sold throughout discerning gourmet grocers, delicatessens and greengrocers. 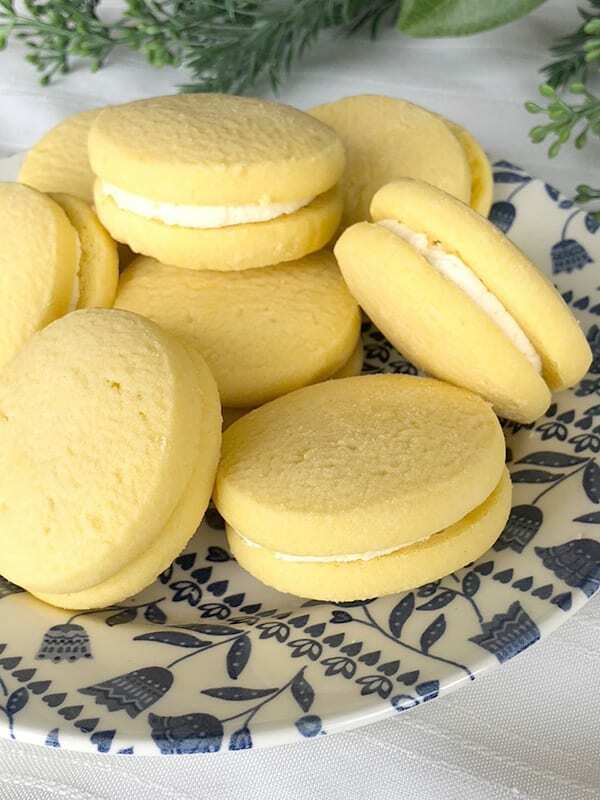 Our products well established and tested flavors that are manufactured under HACCP controls and feature proper nutrition panels, Allergen statements and supermarket ready GS1 bar coding, all of which we can provide you quickly. 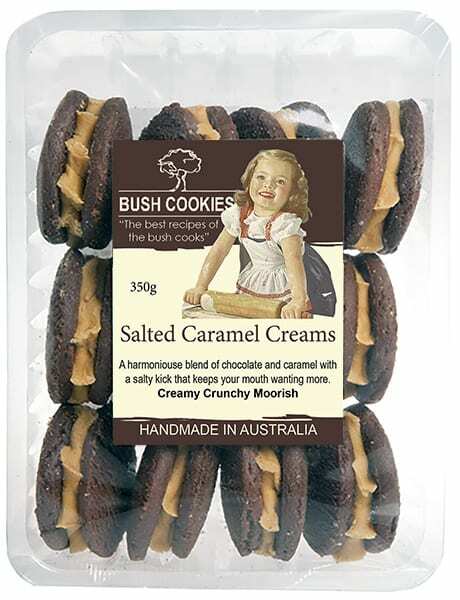 This allows us to produce private label biscuits and private label cookies without long lead times for development. We can also manufacture your recipes. Our sister businesses under the Opera Foods brand are also private label manufacturers for other food products, so we may be able to offer you more than one product. 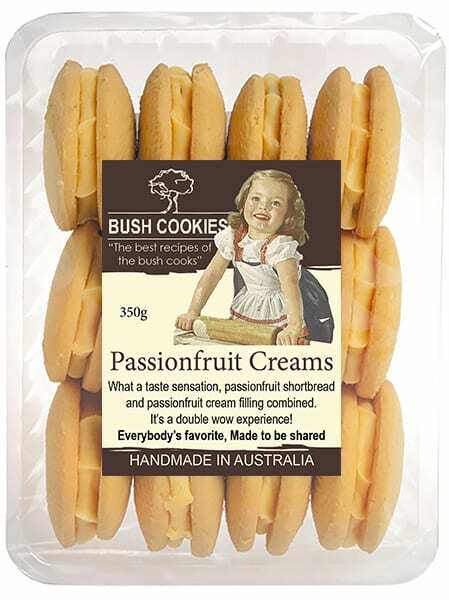 Contact us to discuss packaging and labeling options to get your brand of gourmet private label biscuits established.